Your dSLR camera’s basic still and movie recording settings control how your digital SLR shoots and saves photos and movies, as well as other photo- and exposure-related options. The scrollbar on the right side of the menu system tells you where you are — up or down — as you review the individual options within a tab. You often have to scroll past an initial page to see more options. Image size and quality: You’ve got a modern-day marvel in your hands. Your dSLT/dSLT can take magnificently clear, compelling photos. You can get such photos in several sizes, aspect ratios, and qualities. You can see file size and the pixel dimensions. Choose JPEG if you want to use a final product right out of the camera. You don’t want to mess with processing the file yourself. You don’t need the ultimate in quality and are happy with what the camera produces. You’re using JPEGs on your computer or putting them online. Choose Raw or Raw + JPEG if you want creative control over your photos and don’t mind processing them yourself. You want the flexibility of making multiple edits throughout the process. For you, saving storage space and transferring photos faster aren’t as important as having the flexibility, quality, and creative control that you get with Raw files. Review time: Specify the number of seconds a photo appears on the LCD monitor immediately after you shoot. Yes indeedy doodly: If you find yourself pressing the Playback button every time you take a photo to look at it — whether it’s to check focus, brightness, or cuteness — turn on auto review. No thanks: If Auto Review is on, and find yourself continuously pressing the Shutter button halfway to get back to taking photos, either reduce the playback time or turn off auto review. You can always press the playback button to review specific photos. Red-eye control: Enabling red-eye reduction is sometimes part of the flash menu. Color space: Specify the color profile assigned to JPEGs file. 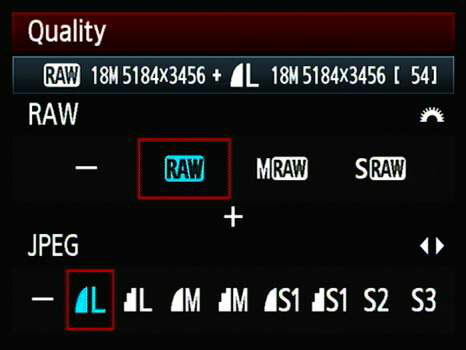 Raw images don’t have a color profile; it’s assigned by the raw processor when you convert it to TIFF or JPEG format. sRGB defines a smaller color space but is more widely accepted. In fact, sRGB is the de facto standard and so ubiquitous that devices with no color management capabilities at all assume that all colors are defined in sRGB and reproduce sRGB photos perfectly. Adobe RGB defines a larger color space than sRGB but is less widely used. The danger is that you may be viewing or editing colors on your system that other people can’t display or print. If you work in an environment that’s tightly color managed, you may be able to take advantage of Adobe RGB’s greater color range. Picture control or creative style: This option specifies how the camera processes JPEGs from the image data. You normally have Standard, Portrait, Landscape, Vivid, Neutral, and Monochrome choices. Depending on the camera, you may have more or fewer choices. 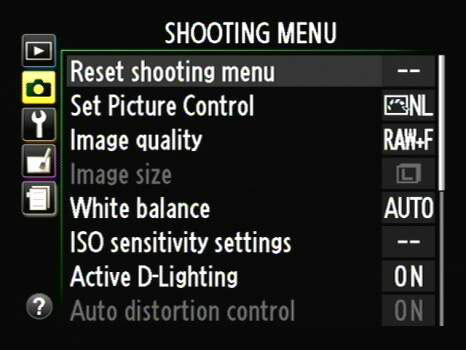 This setting doesn’t affect Raw photos. It’s like you’re providing guidance to the camera about how to convert the raw data to a JPEG. Dustoff: Depending on the camera, this option may be named Image Dust Off Reference Photo or Delete Dust Data or something similar. Your sensor’s dust information is recorded by taking a photo of a light, featureless object to enable camera raw software to automatically remove it during processing. If you use a dust reference photo with your camera’s raw software, your mileage may vary. Some photographers say that automatic sensor cleaning invalidates the reference photo. It’s good practice to take another reference shot every time you clean the sensor. 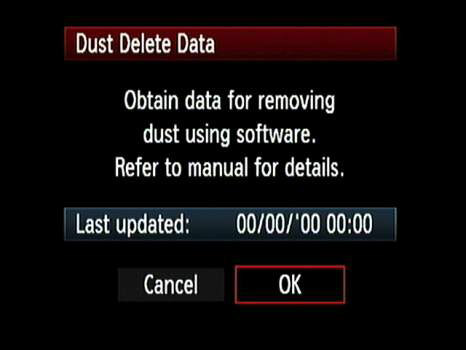 After all, some (or all) of the original dust is surely gone. No card: This option, which might be named Release Shutter without Card, determines the camera’s behavior if there’s no memory card in it. Dynamic range: The dynamic range tries to protect you from blowing out highlights and losing details in shadow. You may lose detail in certain tonal ranges, depending on what the camera has to do to enhance or protect shadows or highlights. You can do the same thing yourself, and enjoy total control over the process, when you process raw exposures and, to a limited degree, edit JPEGs. 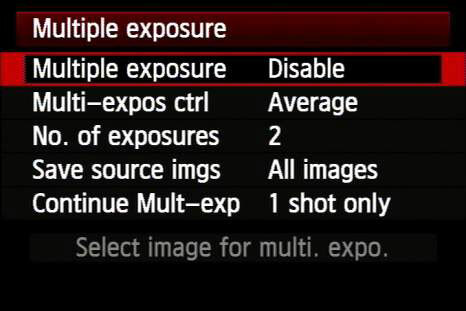 Noise reduction: You can toggle two types of noise reduction: high ISO and long shutter speed. The camera automatically processes the photo when you take it according to the type of noise reduction it has and the settings you’ve chosen. The downside to this is that you may lose some detail in your JPEGs. 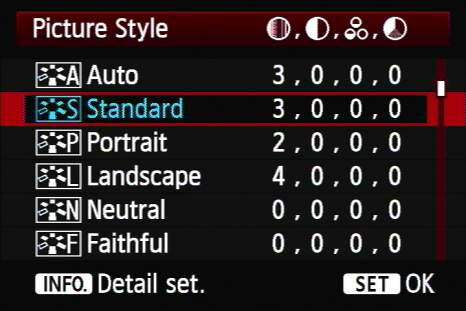 Auto ISO: You can give the camera permission to raise the ISO, if necessary, to set the proper exposure. Aspect ratio (normal/wide): Some cameras crop photos to a high-def aspect ratio of 16:9 for you. Be wary of this option. You aren’t getting more photo — you’re getting less. Consider cropping in software unless you’re seriously strapped for time and need an immediate final product. That way you can decide yourself what to keep and what to cut. 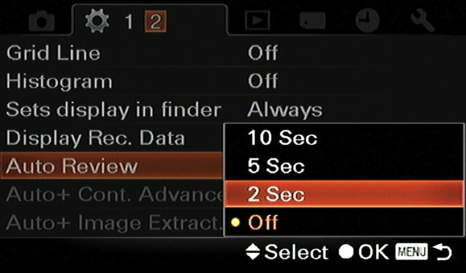 Live view: The Live view settings, if applicable, control whether and how long to display the grid, autofocus modes, and exposure information. You may need to turn Live View on and off from the menu. Other cameras have a handy button somewhere on their bodies. Multiple exposure: When you use multiple exposure mode, you can take two or more photos and have the camera expose the same frame with each new shot. It’s a neat special effect. Timer settings: Set the self-timer, if you have one.